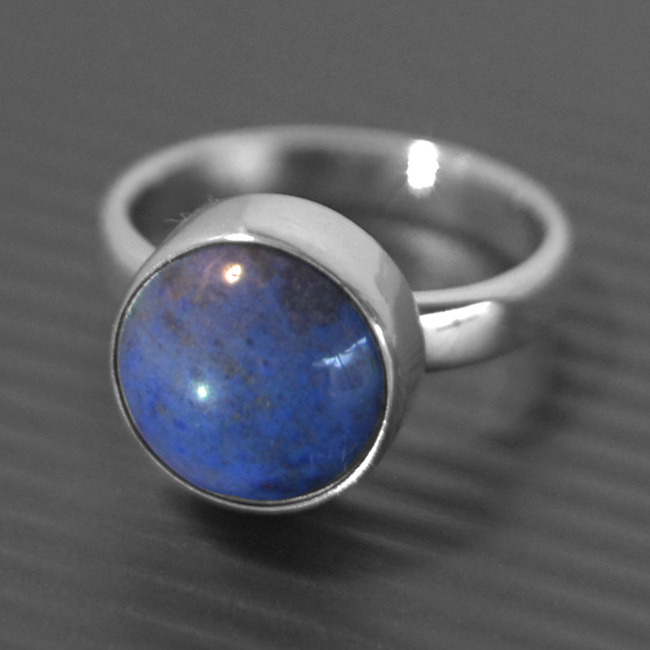 This sterling silver ring is handmade with a 10mm Dumortierite gemstone. Choose any gemstone. 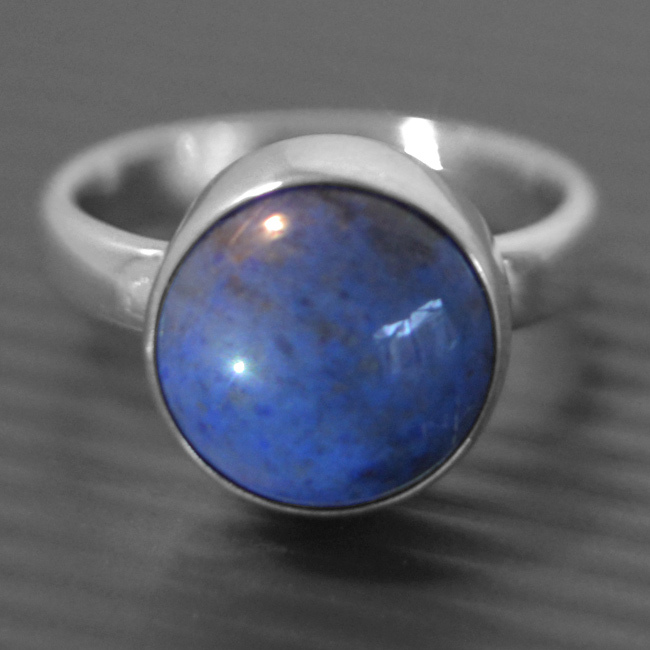 Dumortierite is the › birthstone for December. SKU: N/A. Availability: In stock Size: N/A Categories: All Jewellery, Rings, Birthstones, Ring, For Woman, Collections, Birthstones. 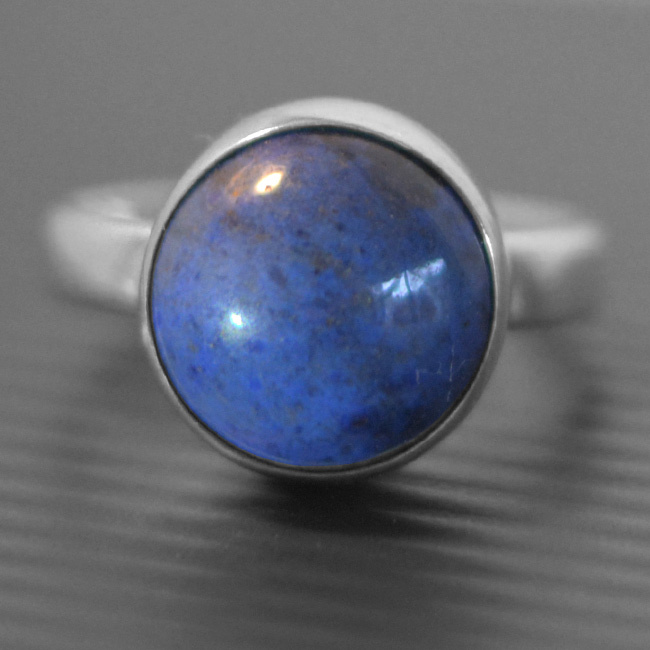 Tags: bespoke silver, birthstone for December, Dumortierite gemstone, Dumortierite ring, handmade silver, jewellery designer, jewellery maker., liverpool, LWSilver, silversmith, sterling silver, uk, wirral.